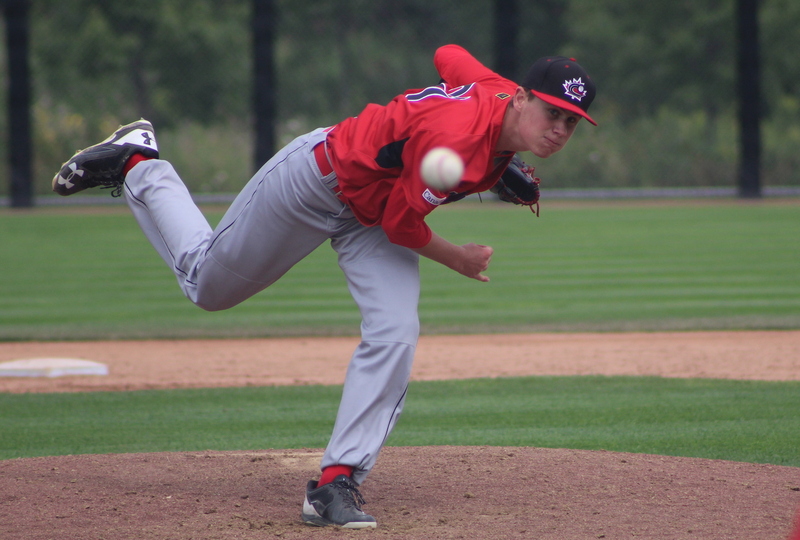 OTTAWA- Baseball Canada is pleased to announce the names of 32 athletes that have been invited to the Junior National Team’s (U-18) annual Extended Spring Training Camp in West Palm Beach, Florida from April 19-28. 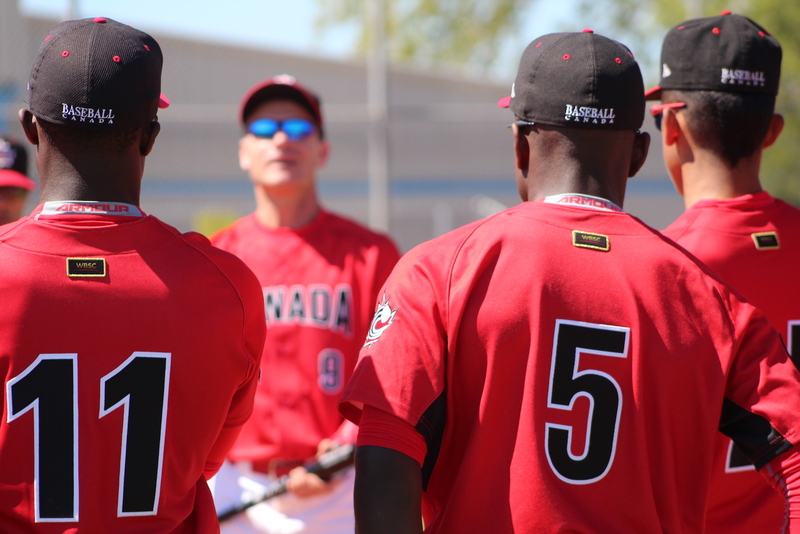 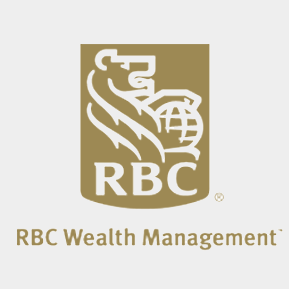 OTTAWA- Canada will face five-time defending world champion No. 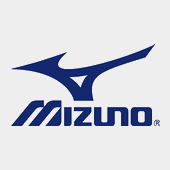 1 Japan along with No. 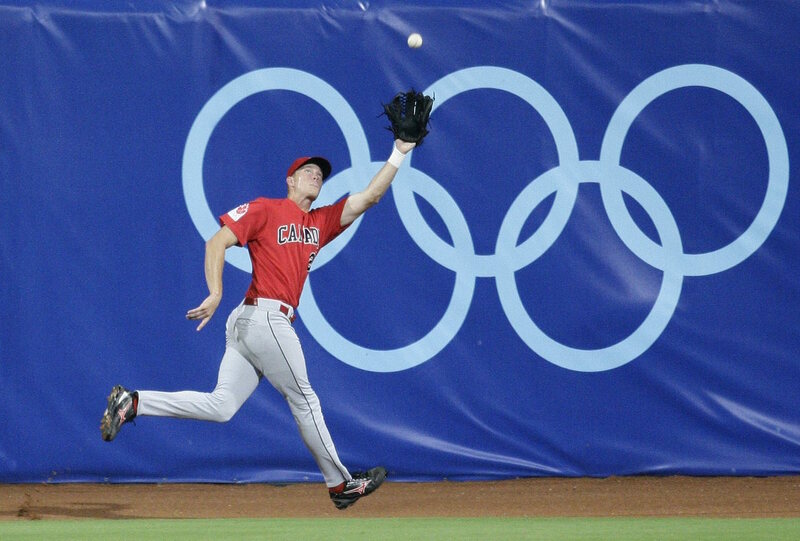 4 Australia, No. 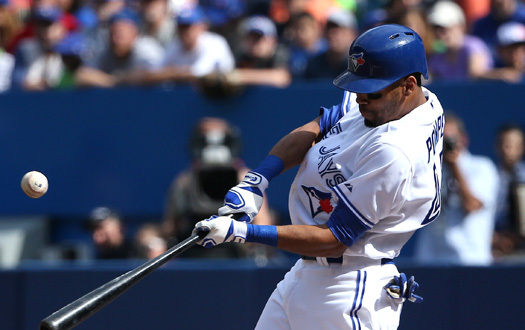 9 Cuba, No. 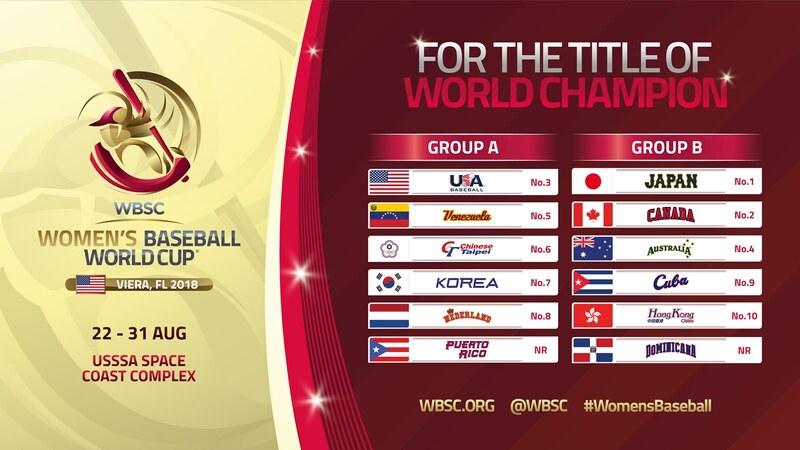 10 Hong Kong and unranked Dominican Republic in the opening round as the World Baseball Softball Confederation (WBSC) today announced the groups for the WBSC Women’s Baseball World Cup® 2018, which will be staged at the USSSA Space Coast Complex in Viera, Florida from August 22-31. 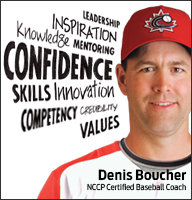 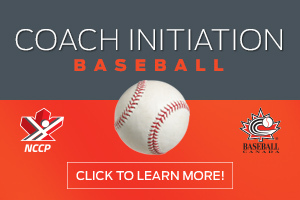 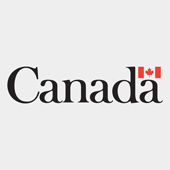 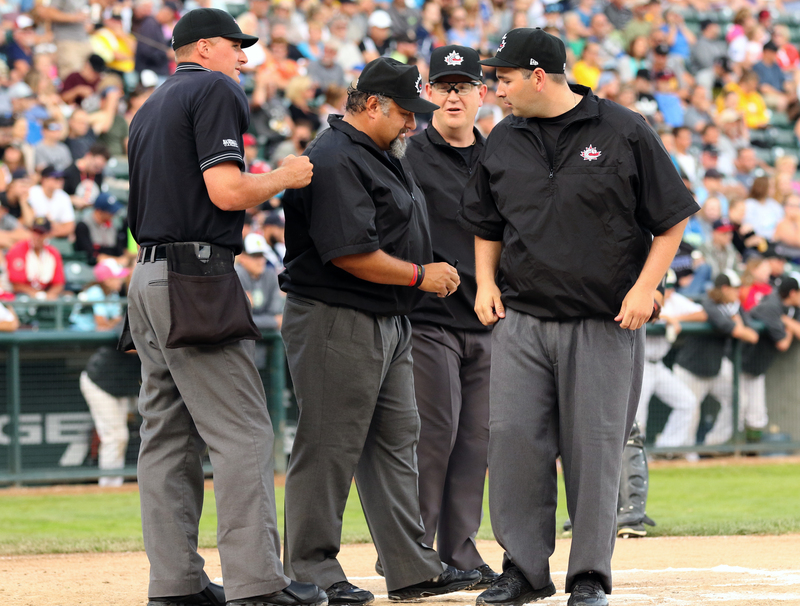 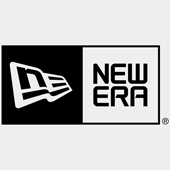 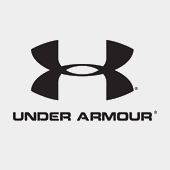 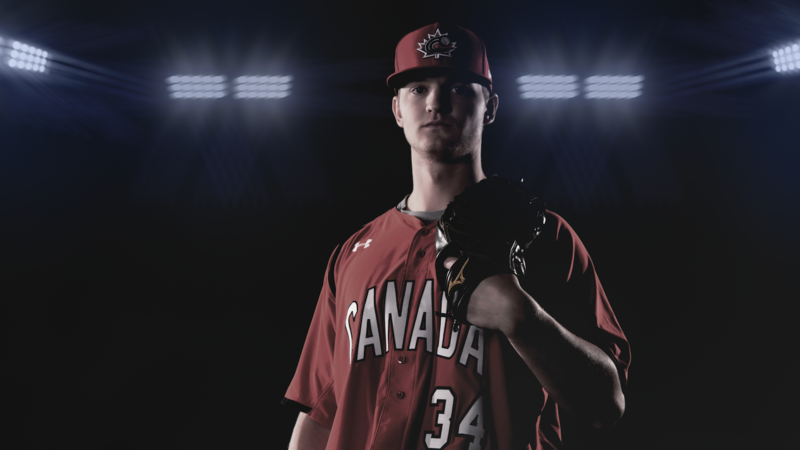 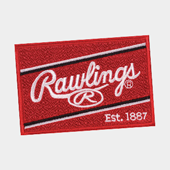 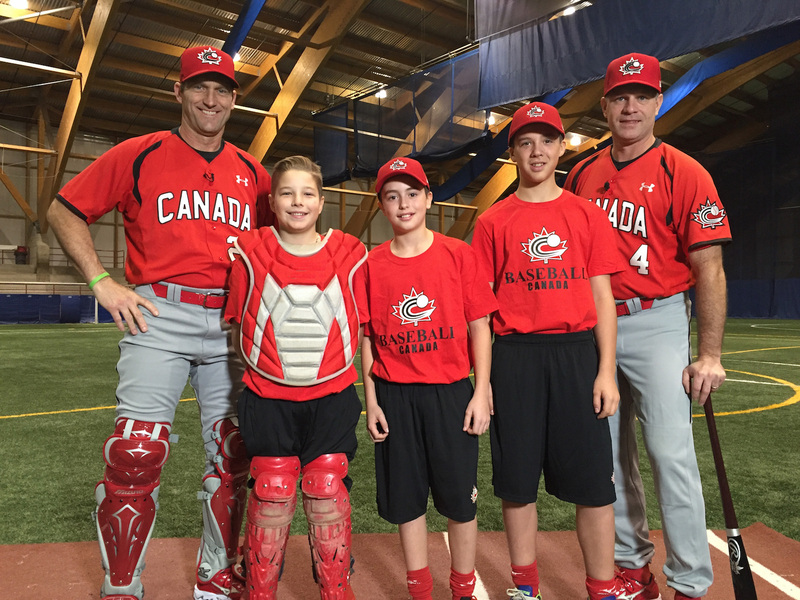 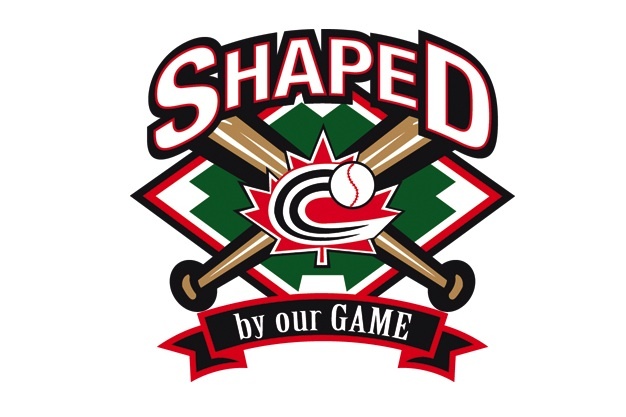 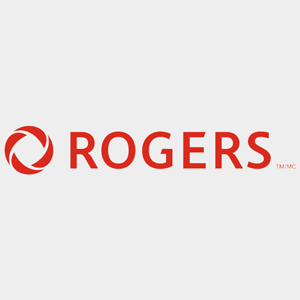 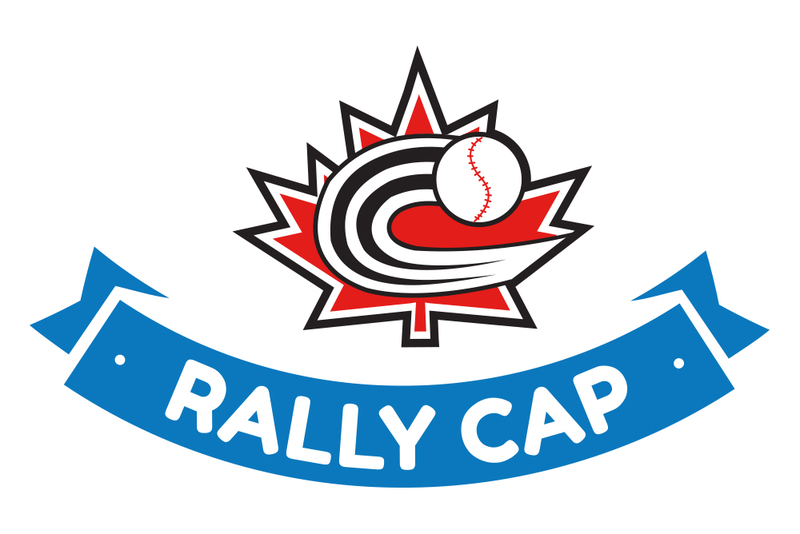 Baseball Canada Instructional videos now available! 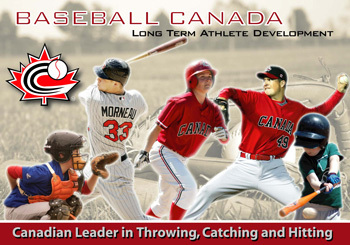 OTTAWA – Baseball Canada is pleased to announce that seasons one and two of our Instructional Videos and Vlog Series are now available on our YouTube Channel. 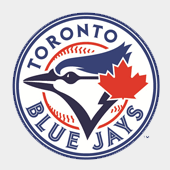 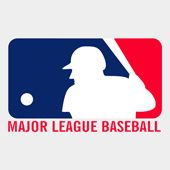 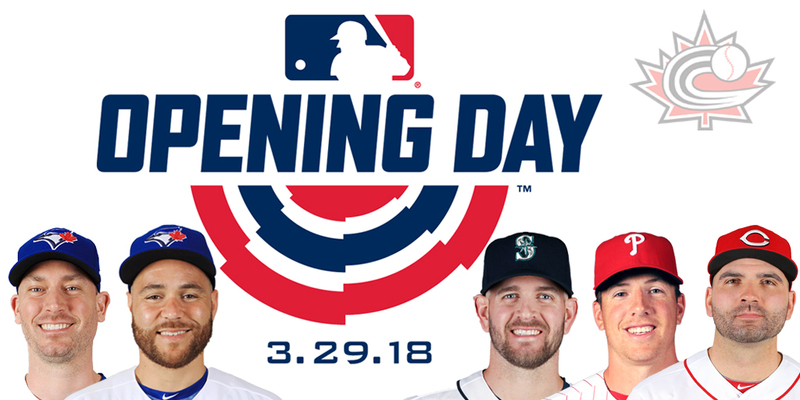 OTTAWA- John Axford, Russell Martin, James Paxton, Nick Pivetta and Joey Votto make-up the five Canadians on active Major League Baseball Opening Day rosters with the 2018 season set to begin today. 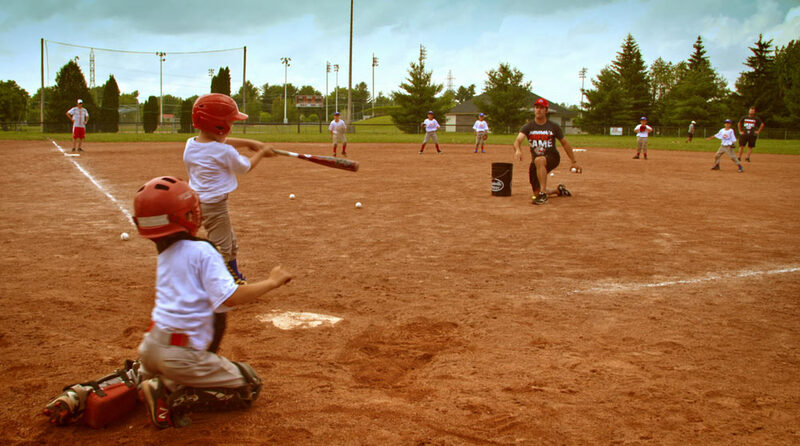 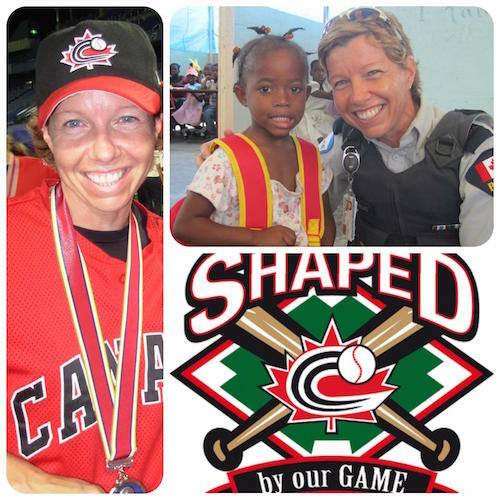 OTTAWA –The World Baseball Softball Confederation (WBSC) has announced the qualification process for the Olympic Baseball medal event at Tokyo 2020 that will see six nations competing for medals. 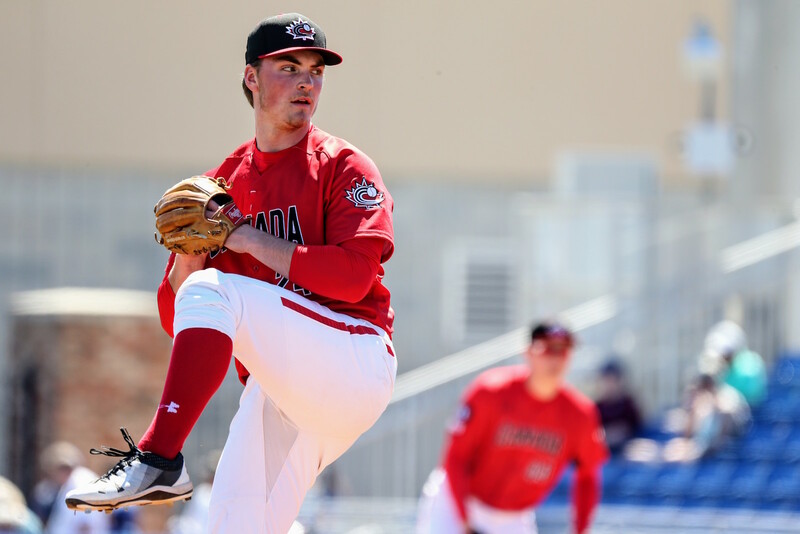 ST. PETERSBURG, Florida – The Junior National Team dropped the final game of the spring training camp, 4-0, to a group of prospects from the Tampa Bay Rays organization. 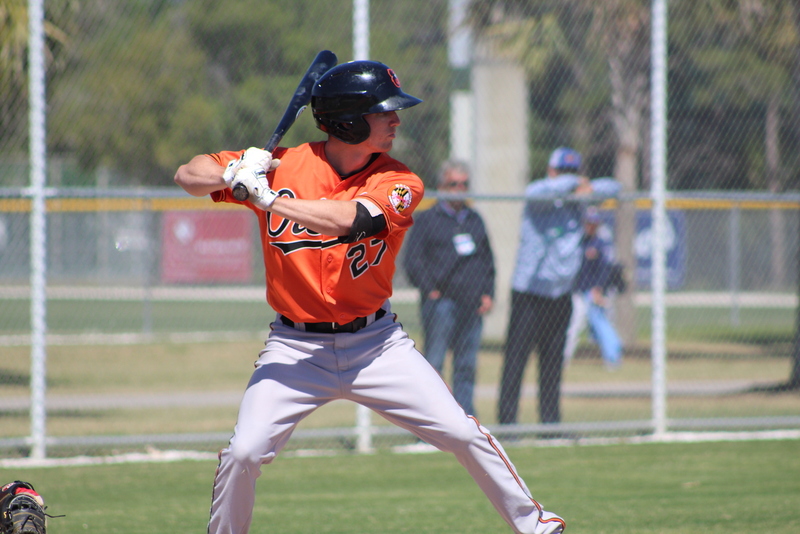 SARASOTA, Florida – A Baltimore Orioles prospects squad featuring Junior National Team alum Adam Hall (London, ON) held the Junior National Team to just three hits and scored two runs in each of the fourth and sixth innings to come away with a 5-1 win. 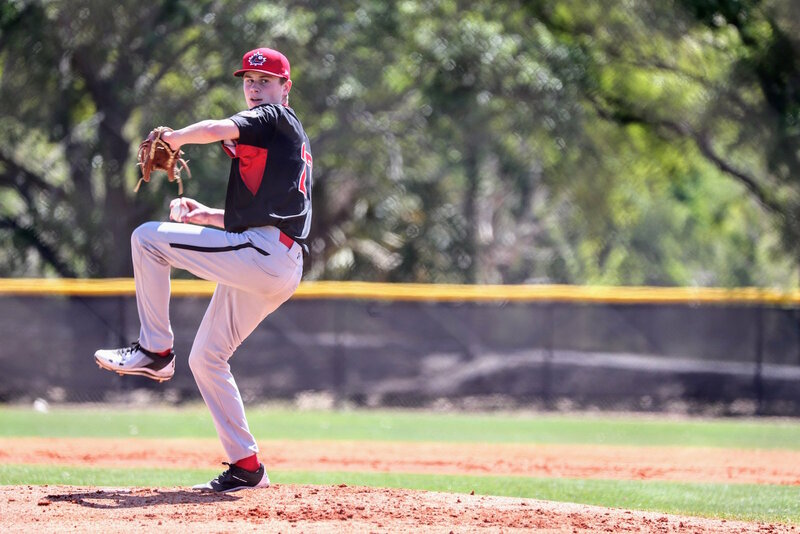 DUNEDIN, Florida - Pitching ruled on a cool Florida afternoon with wind gusts as high as 46 km/h as the Junior National Team scored a run in the eighth to escape with a 1-1 tie against a prospects squad from the Toronto Blue Jays organization. 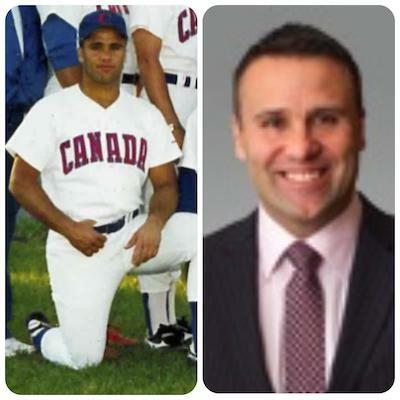 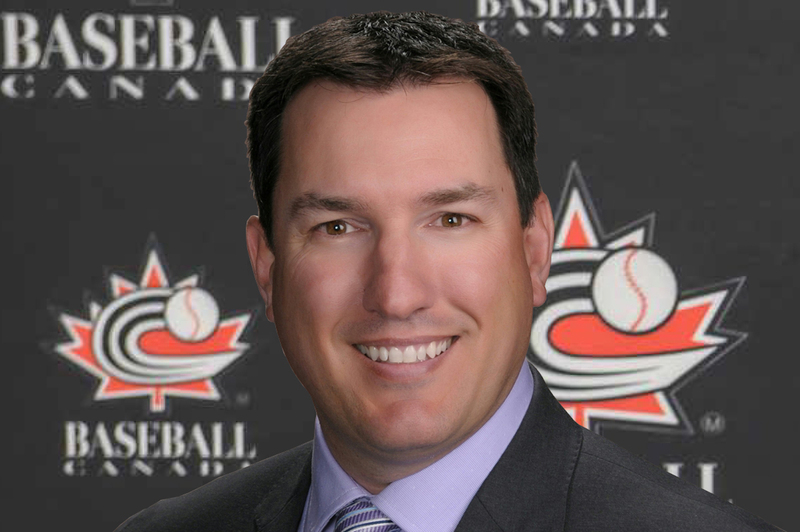 Baseball Canada announces new executive. 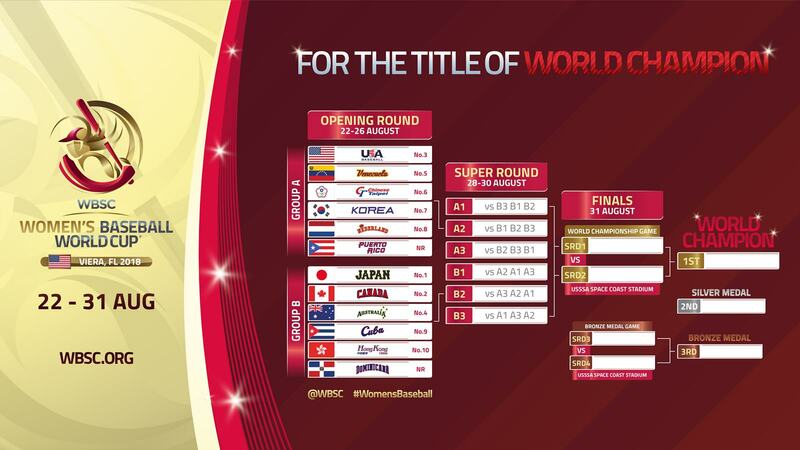 Watch all WBSC Women’s Baseball World Cup games this August!. 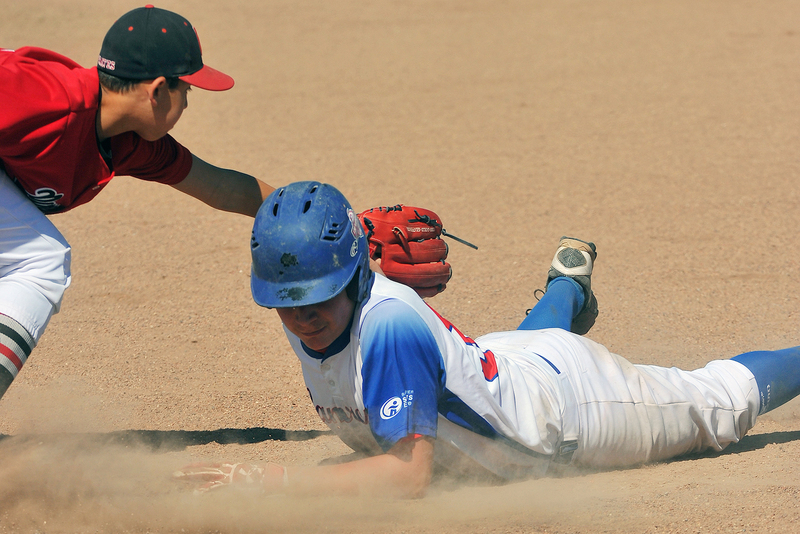 INFOGRAPHIC: Avoiding and Preventing Heat Related Injuries When Playing Baseball.